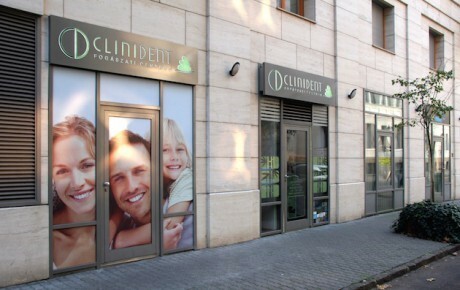 If you choose Clinident, you can have an experienced team of dentists working in harmony with each other and you to solve your problems. Are you having unbearable tooth pain? Are you concerned about your smile not being perfect? Are you looking for a permanent solution to restore a missing tooth? Patient satisfaction is at the heart of what we do! We provide our patients with services that offer excellent value for the money. Our treatment plans are always covered with price guarantee! 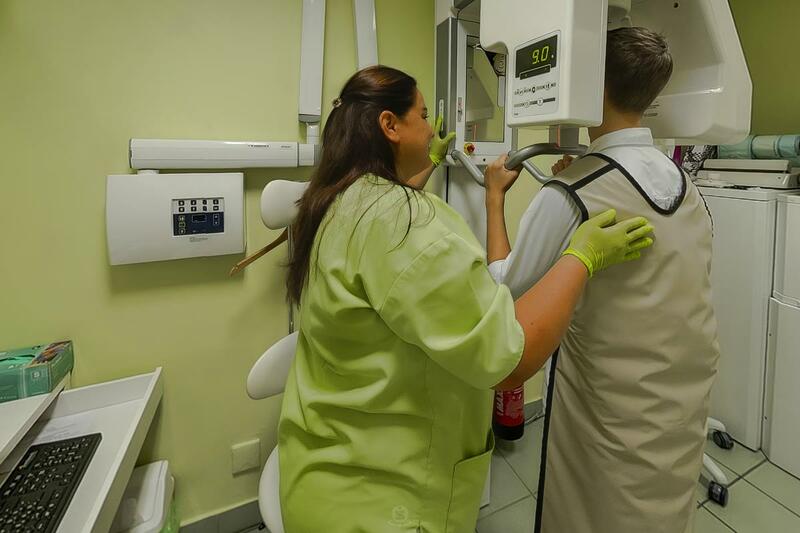 Our dentist clinic focuses not only on healing but also on prevention and regular check-up examinations. Therefore, we create personal care plans for our existing patients. If you wish to make an appointment via phone, please call us at 06 1 801 2250 (landline phone) or +36 20 264 5840 (mobile phone) during opening hours. 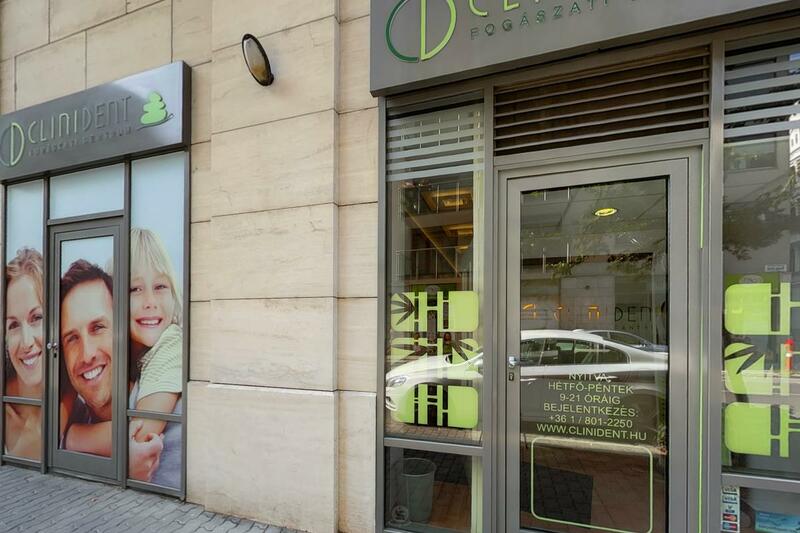 Our clinic is located in Cézár-Ház (unofficial English name: Cesar House) in the centre of District XIII of Budapest, Hungary and is only a few minutes away from Nyugati pályaudvar (Western Railway Station), WestEnd City Center (shopping centre) and Szent István körút (Saint Stephen Boulevard). The easiest way to get to us is via Váci út (Váci Way) or pesti alsó rakpart (the lower quay along Danube on the Pest side of Budapest). Also, you can get to us through the downtown in a few minutes. You can always find available parking spots around our clinic. If you register for this service with your mobile service provider, you can pay for the parking fee via mobile phone. 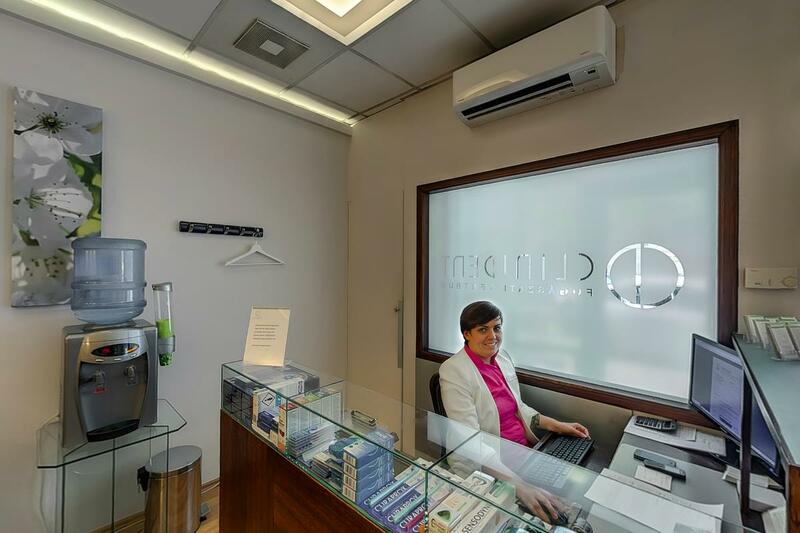 Click on the images to take a virtual tour around our clinic!